Announced on Twitter through the official Nexus account, Google says those who pre-ordered the Nexus 5X should see shipping information pop up today. According to the tweet, those who pre-ordered in the United States, Japan, Canada, United Kingdom, Korea, and Ireland should all have their devices in-hand soon. This morning, we posted up a complete unboxing video for both the Nexus 5X and Nexus 6P, complete camera overviews, and a detailed comparison video for those who were still on the fence. Out of curiosity, to those of you who ordered both the Nexus 5X and Nexus 6P, have you received any type of shipping notice? 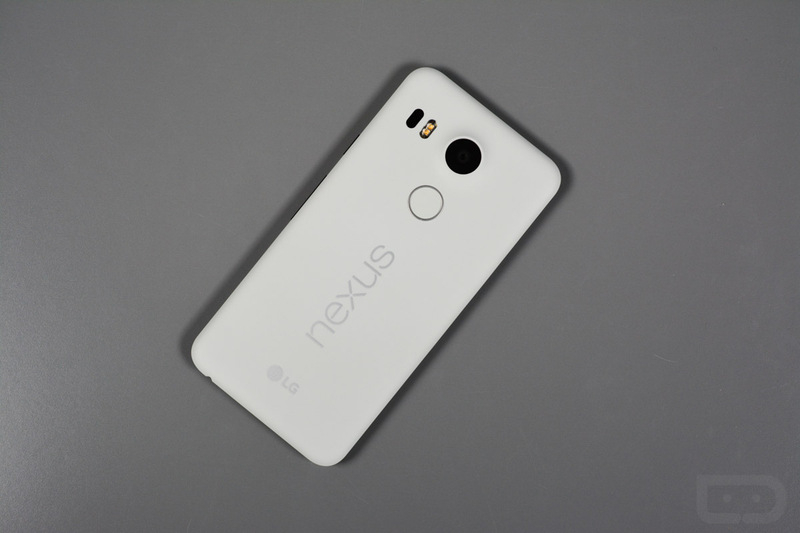 Nexus 5X buyers, have you received your shipping information?